Starting on Sept 18th, Toronto craft beer lovers can enjoy the many events and venues participating in this year's Toronto Beer Week. Toronto beer week runs from Sept 18th to Sept 26th with a series of beer events taking place at various venues each day. 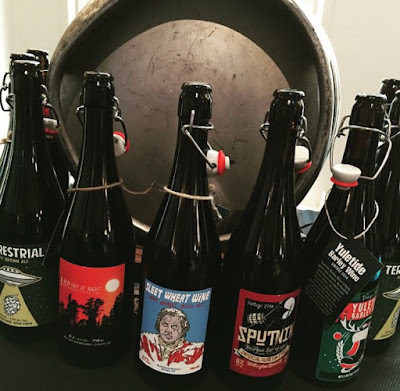 Whether it be the craft brew cruise, food and beer pairings, or a tap takeover, the week is a time to celebrate the ever-growing craft beer scene in our city and province. 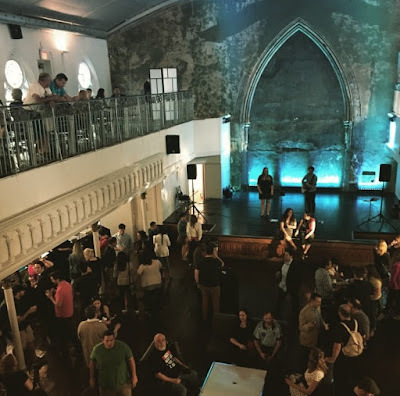 The Beer Experience is the kick-off event for Toronto Beer week and will take place on Sept 17th at the Berkeley Church. 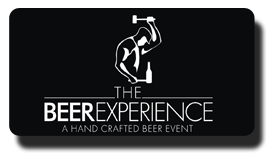 The Beer experience features many Ontario breweries that feature a new brew or one-off brew specifically for this event. So far the list of breweries in attendance is expanding but so far Sawdust City, Black Oak, Great Lakes, and Collective Arts are just a few to name. There will also be live music and delicious food to enjoy while sampling your way through the many different beers of the night. Drink Inc. is graciously giving away a pair of tickets to this event! All you have to do is enter below on rafflecopter. The winner will be announced on Friday September 11th.